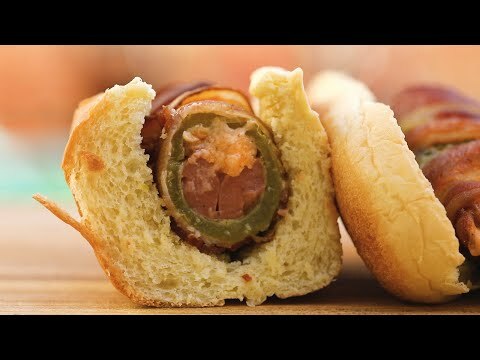 Tasty bringing some spice to the table with a Bacon-Wrapped Jalapeño Popper Dog. Quick. Easy. Delicious. 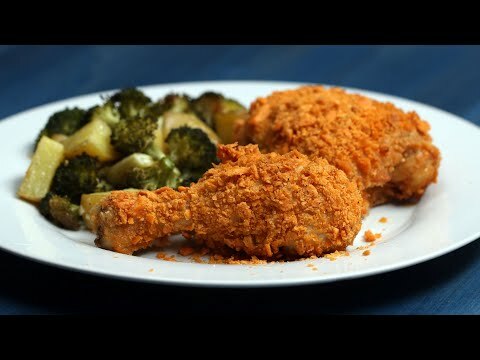 Tasty with another quick and easy recipe, Cheddar Oven Fried Chicken! 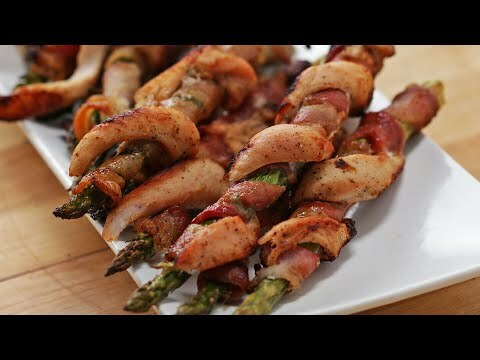 Tasty sharing another quick and easy recipe, Chicken Asparagus Twists. Delicious! 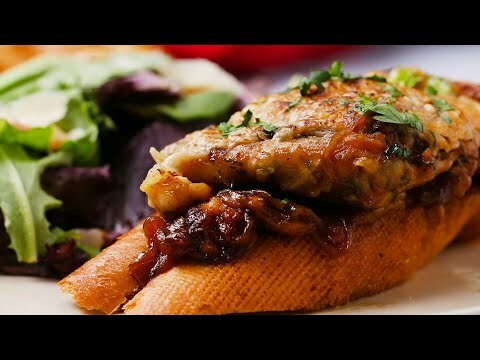 Another one from Tastey, Cheesy French Onion Chicken. 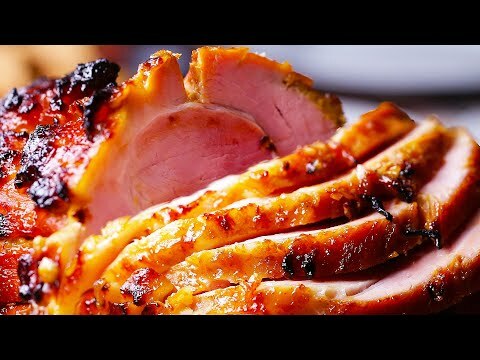 Delicious one here from Tasty, Honey Mustard Glazed Ham. Bring it on!